WE'RE ON THE UP AND UP !!! 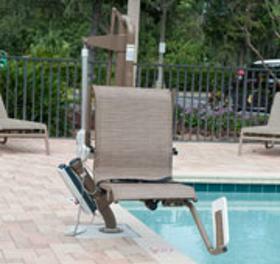 ADA compliant pools that are available in 300lb, 350lb, and 400 lb. 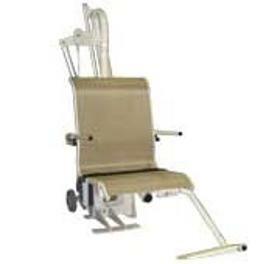 Portable pool lifts are available in 350lb, and 400 lb. Can be used for residential or commercial pools.